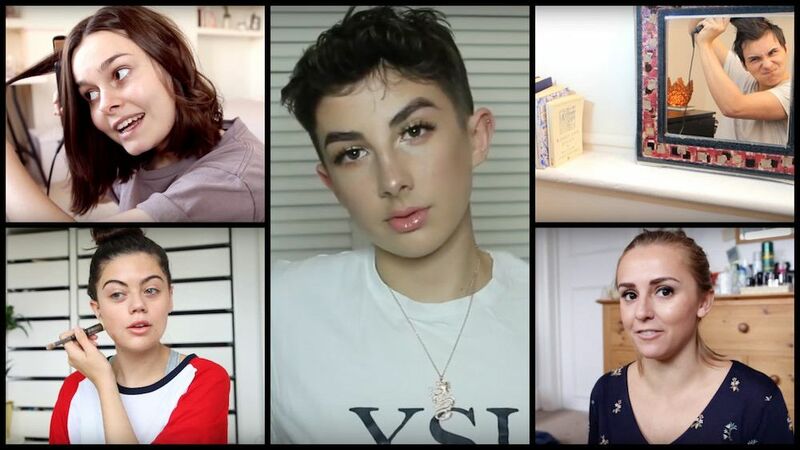 Without further ado, here are our Five of the Best: GRWM Videos! We always love listening to what Hannah has to say, so we absolutely adore her chatty GRWMs! 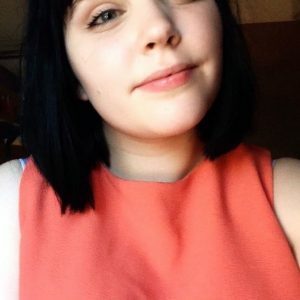 Here, Hannah tells us about her part in the Always Keep Going #LikeAGirl Campaign, centred around feminine positivity and beating the pressures placed on girls who are going through puberty. As a member of the #LikeAGirl Squad, Hannah shares how she feels around failure and quitting, and how she tries to overcome this through self-perseverance, all while showing us her step-by-step morning makeup and hair routine. The key piece of advice we took from this video? That the fear of failing and the vulnerability that accompanies it are always much worse than actually failing at whatever we set out to do. When it comes down to it, failing isn’t always as scary as we make it out to be. Hannah never fails to lift up our spirits and help us feel confident heading into the day ahead! YouTube drama, being in the spotlight and learning – Lucy Moon‘s hair and makeup routine is everything we could ask for in a Get Ready With Me video! 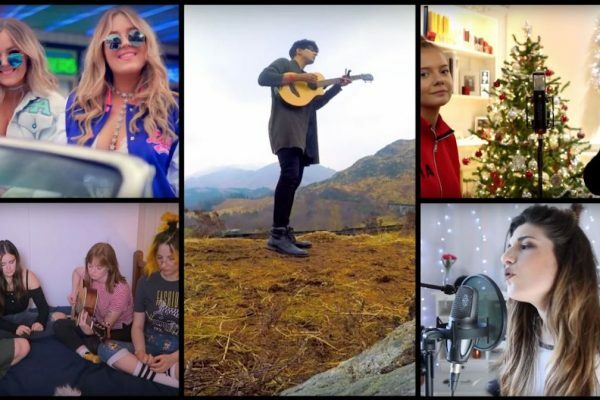 In this video, Lucy tells us about the behind the scenes of YouTube and how she feels about being a recognised creator, especially when it comes to understanding the boundaries between being authentic and having privacy. She speaks about how she feels the site has become a microcosm for celebrity culture, before sharing with us her rough sleep schedule and the overwhelming reaction to her alcohol video. We love the look Lucy creates in this video. However, we don’t understand how she managed to flawlessly master those eyeliner wings. Teach us your ways, Lucy! We have no idea how Lewys was still awake so early in the morning, but we love this GRWM nonetheless! We also love his crazy good singing skills. (And the geography skills the song brought him!) We are seriously blown away by his talent. In this video, Emily Canham shows us her get ready routine in real time! Throughout, she talks us through her busy week, her crazy commutes, and her makeup, hair and outfit for the day! She also spills the tea about her love for IT Cosmetics and tries out some new makeup she’s been recommended at events. We find her makeup recommendations incredibly helpful and we completely and utterly adore her style! Overall, this is a very relaxed makeup look and her super useful tips go along with it perfectly. After an early start of 11:40am, Daniel Howell shows us his intense Get Ready With Me routine! 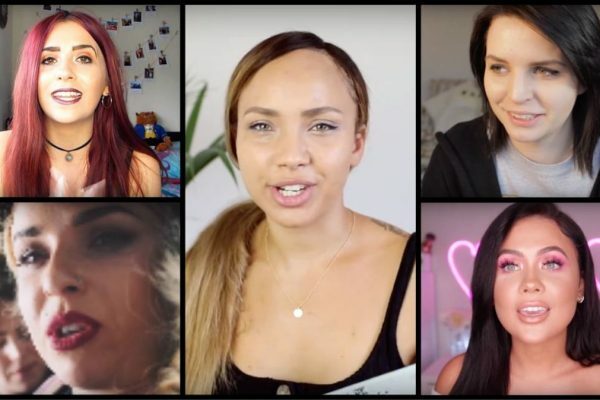 Our Five of the Best: GRWM Videos! We really hope this has given you all some morning inspiration and that it’s helped you find the perfect morning look! Next thing you know, you’ll have the best morning routine around! Video Spotlight: Being gay but acting straight?